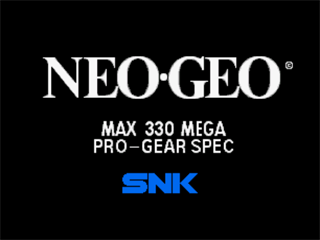 NeoGeo Emulator for the Wiz. Ikari released this version with tearing fix months ago, but it hasn't been added to this archive. The performance is improved, but it's still not compatible with most roms I put on. It just says "Unknown or corrupted" or something like that. Where can I get roms that work? Questions like that can't be answered here for legal reasons. You need to own the games which you emulate - the ones I have tried all worked perfectly for me. FANTASTIC emulator!! Took me a bit to find the bios, but it was worth it.